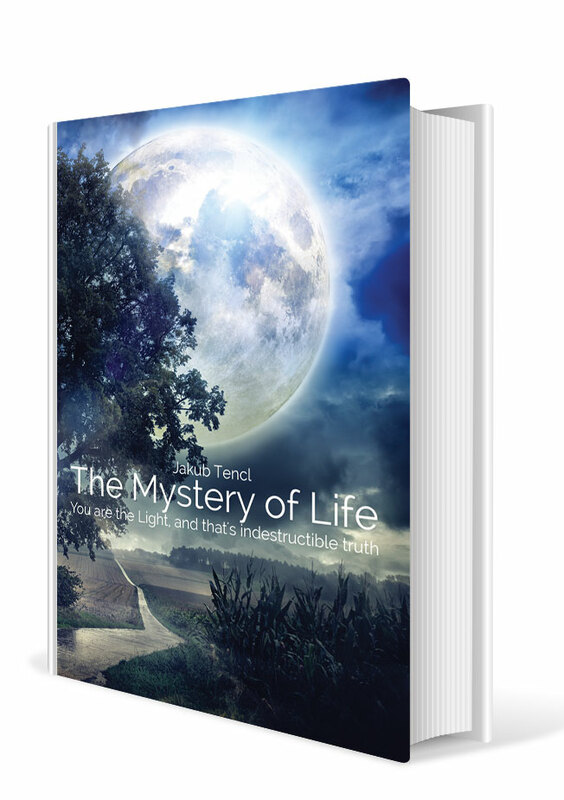 The Mystery of Life is a compelling and inspirational read. The Mystery of Life is a compelling and inspirational read. Jakub’s journey started at the age of 6 years when he had an extraordinary personal experience that later led to the discovery of his natural abilities. His life stories and photos provide the reader with a revealing insight into his journey of self-discovery and spiritual enlightenment. Inspired by everything around him, Jakub describes how his life has been enriched through meditation and self-acceptance.